Forthcoming Events, Activities and Classes. 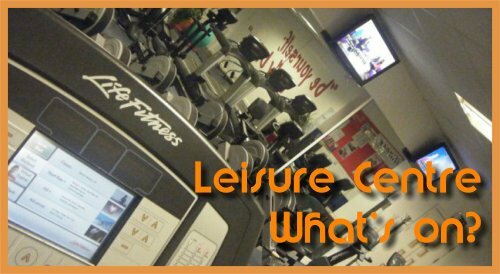 Leisure Centre facilities and services. Contact information and class timetables. 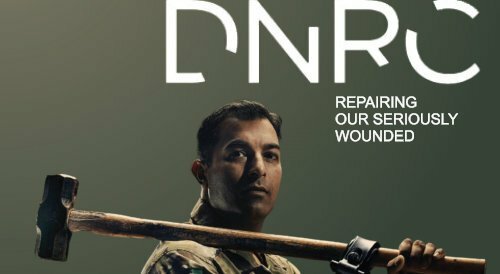 Local Information: Latest News DNRC : County and Community Links : Local information. 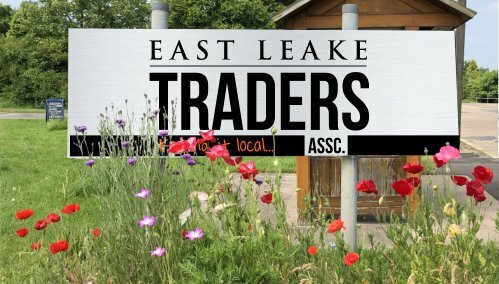 Welcome to East Leake Village Website. Village residents can advertise their businesses. Organisations and other groups working within the village are entitled to edit and update their own pages and events by using the 'Website Contact' at the bottom of this page .